A veteran climate finance expert explains the funding questions that could make or break the Paris rulebook. 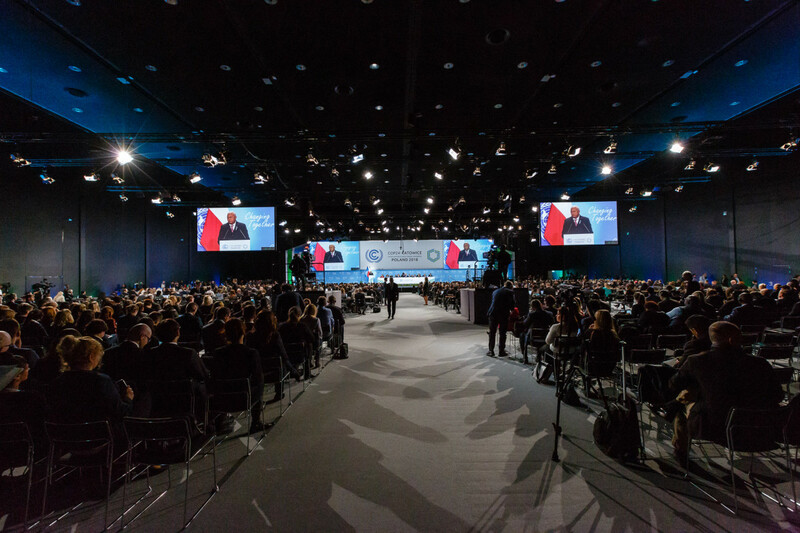 The plenary hall at COP 24 in Katowice, Poland, on December 3rd, 2018. 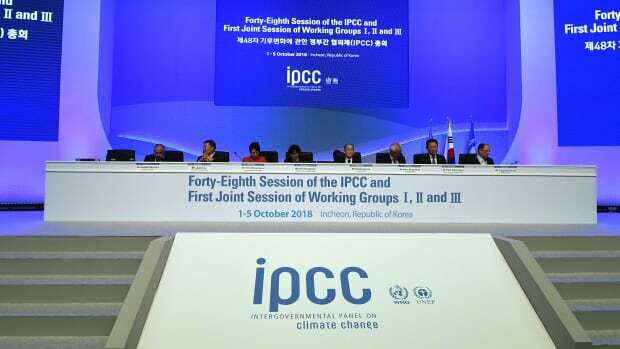 The 2018 United Nations climate negotiations are well underway in Katowice, Poland, this week, billed as the most important meeting since COP21 in Paris in 2015. Delegates are rushing now to meet a self-imposed deadline at the end of this year to write the rulebook that will turn the Paris Agreement into action. That means setting standards for how countries measure and report carbon emissions, ramp up ambition, and, most critically, deliver climate finance. Dozens of developing countries&apos; climate commitments are contingent, at least in part, on receiving aid from richer nations—the ones whose rampant greenhouse gas emissions for decades are largely to blame for the current climate crisis. It&apos;s not just civil society that is holding developed nations to account. 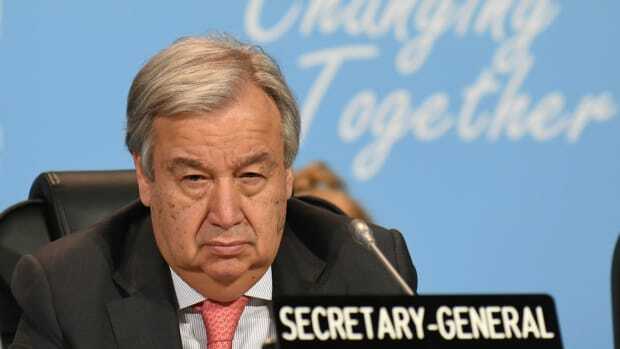 In his opening remarks on Monday, U.N. Secretary-General António Guterres said, "We also have a collective responsibility to assist the most vulnerable communities and countries—such as small island nations and the least-developed countries—by supporting adaptation and resilience." Building a new, low-carbon, sustainable economy that&apos;s resilient in the face of climate change will cost trillions. New infrastructure alone will add up to some $90 trillion over the next 15 years, according to the World Bank, and two-thirds of that infrastructure needs to be built in developing countries. And it&apos;s not at all clear that the world&apos;s richest nations are up to the task: Donor countries routinely fail to live up to the existing transparency requirements laid out in the U.N. Framework Convention on Climate Change for climate finance. And developed countries have repeatedly pushed back against efforts to develop transparent and predictable climate finance guidelines as part of the Paris Agreement. "If developed countries continue to push for a language that is vague, that doesn&apos;t hold them accountable, the rule book is just a piece of paper," ActionAid&apos;s Harjeet Singh said in a press conference earlier this week. "It can&apos;t be operationalized." Pacific Standard caught up with Singh in the hallways of the COP24 conference center to talk about the basic protections that developing countries want for climate finance—and which countries are standing in the way. The World Bank Group announced another $200 billion in funding for climate finance this week, and said half of that would go toward adaptation—how significant is that? Adaptation finance has been lagging behind. In terms of mitigation, we have seen market forces working—that&apos;s how we saw solar prices crashing down in the last couple of years—but when it comes to adaptation, adaptation primarily is a public good. There are no companies that are coming and offering to retrofit people&apos;s houses or build dikes or go for an agriculture that&apos;s going to work in a changing climate. So for that, you need public resources, public financing, and this process has long ignored adaptation finance. If you look at the U.N. Environment Program Adaptation Gap report that came out in 2016, it said we will be needing $280 billion by 2030 and $500 billion by 2050—just for adaptation, and this money is required every year. That&apos;s where we are heading. Where is adaption funding at right now? In the Organization for Economic Cooperation and Development report [which tracks investment in developing countries] that developed countries submitted in 2016, the figure is around $10 billion a year for adaptation. It goes, maximum, to $20 billion, so that&apos;s the kind of deficit. So if the World Bank is now announcing that, yes, it&apos;s going to divide its money equally between mitigation and adaptation, it clearly recognizes the deficit that we have right now. But we are not very clear about the details. Adaptation money cannot be loans; that&apos;s not going to help people. Adaptation money has to be grants. It&apos;s about retrofitting the houses; there are people, communities, who have rebuilt their houses 10 or 20 times because they face disasters every other year now. They are unable to cope with one disaster, and the next one hits them harder. In that situation, if you put the additional burden of a loan on that community or that country, that&apos;s cruel. That&apos;s absolutely unfair. So we need to get into these details. It&apos;s good that the World Bank recognizes this gap, but it also needs to make sure that this money is aid and we are not creating new market opportunities for the private sector in the name of adaptation. We need to be very vigilant of what that money is, how that&apos;s going to flow, and how that&apos;s going to be reaching the poor people. Last year in Fiji, I met entire communities that were flattened by cyclones and had to relocate because they were going to get locked out of future aid if they re-built their homes on the same location. Are there any protections or finance currently for communities like that? That&apos;s exactly what we are fighting for here at these negotiations. It&apos;s the whole era of loss and damage, as we call it, so those people need to be compensated. There are people who have been forced away from their homes. People are moving from their villages to towns, and from towns to big cities, and sometimes they are pushed out of the country, and there are no protections available for them. Their human rights are not being recognized. They need to have protection mechanisms from local to international levels. So this is another fight that we are having at the U.N. level. The progress on the loss and damage stream is going to determine how we are going to help people who are being affected over and over again. Some rich countries like the United States and Australia are still pushing back against the concept of loss and damage. How much sway does the U.S. have over negotiations now that it is planning to withdraw from the agreement? Unfortunately, it still remains part of the convention and it&apos;s doing a lot more arm-twisting to make sure it has no obligation whatsoever. 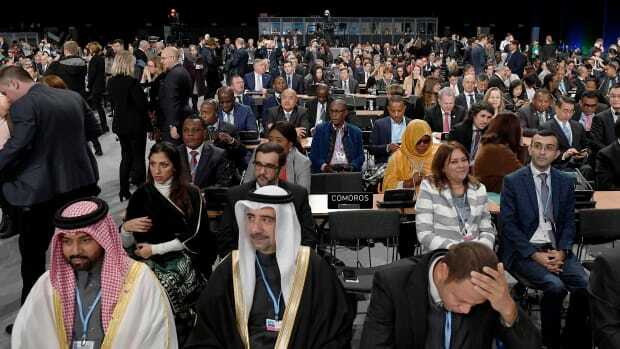 That&apos;s the whole game it&apos;s playing to make sure that some of these elements [of finance] remain under only the governance of the Paris Agreement—because they are pulling out of the Paris Agreement but they will still remain part of the [UNFCCC]. So [American negotiators] are playing a game in these negotiations to completely shirk the responsibility that they have as a member of the U.N. Earlier it was just the U.S. Now, they have Australia; they have Japan siding with them; they have the European Union sitting quiet. So this virus is spreading, which can be very toxic for any progress to happen. How does the U.S. still have so much influence over an agreement it doesn&apos;t want to be a part of? Money [equals] power. Let&apos;s understand, climate negotiations are not happening in isolation. In fact, the majority of climate negotiations are more like trade negotiations. If you look at mitigation and renewable energy technologies, some of these rich countries are looking at it as a new market opportunity. They&apos;re not looking at it as a responsibility to protect people and climate. For them, it&apos;s a game to earn more money, create new markets. Climate negotiations are so intertwined with trade negotiations, so they do all kinds of arm-twisting and blackmailing to make sure they get what they want to get out of these negotiations. But developing countries are pushing really hard, because it&apos;s not just about their economy. It&apos;s about their survival now, and the writing is on the wall: The IPCC report has made it absolutely clear we are moving toward a doomsday situation if we don&apos;t act now. 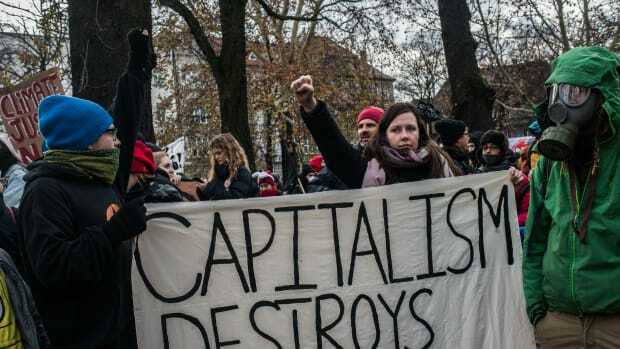 We are at a stage where we will see a lot more mobilization happening in developing countries, which has already started, and even governments are going to take very strong actions against rich countries if they continue with their game. This year's climate negotiations have been billed as the most important COP since Paris. Here's what that will look like—and why you should care. There are concerns that the boost may be short-lived as populist governments shun climate aid. Did Shell Help Write the Paris Agreement? Climate advocates respond to a Shell executive's claim that the oil giant influenced the text of the Paris Agreement. 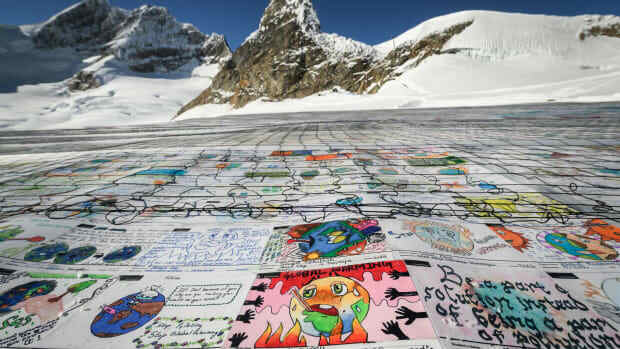 Will the U.N.'s Dire Climate Report Light a Fire Under Negotiators at COP24? The latest report from the IPCC finds that climate action is both urgent and possible. Political will might be in shorter supply. 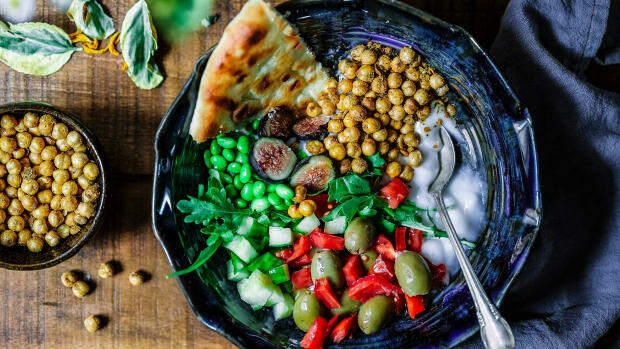 American climate action might be stymied at the federal level, but there's one place you can still make a major difference: on your plate. Highlights from the first week of the 2018 United Nations climate summit in Poland.